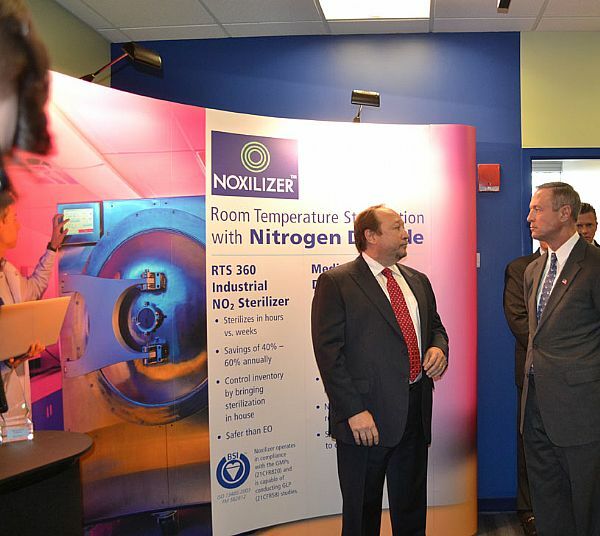 State officials visited PathSensors and Noxilizer, Inc. tenants of the University of Maryland BioPark. 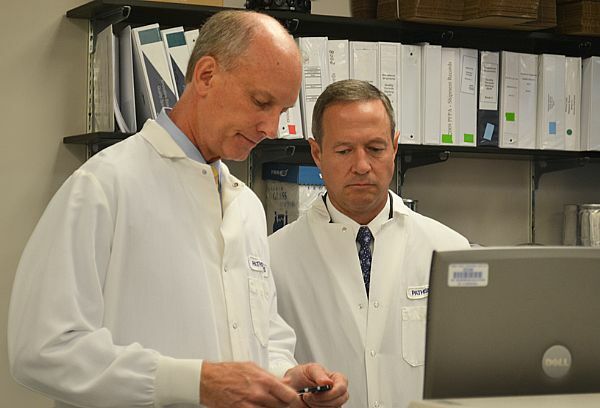 The visit on July 31, 2013, was highlighted by remarks on the importance of the life sciences by Gov. 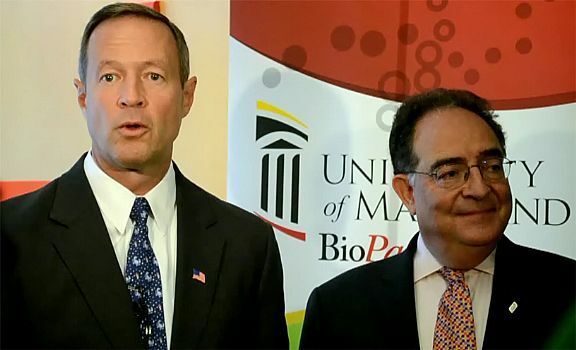 Martin O’Malley and by University of Maryland, Baltimore President Jay A. Perman, M.D. 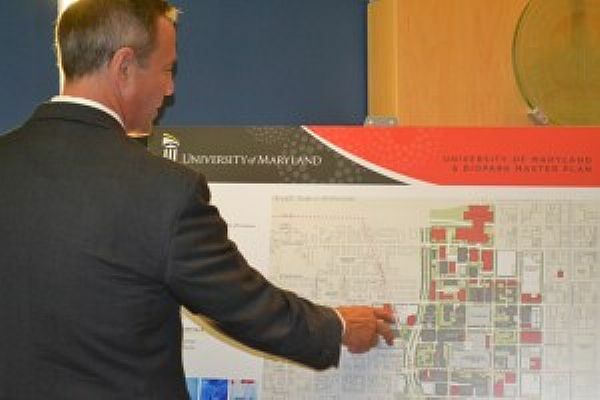 The event concluded with a chance for tenants, visiting dignitaries, and members of the community to meet and talk about biotechnology.